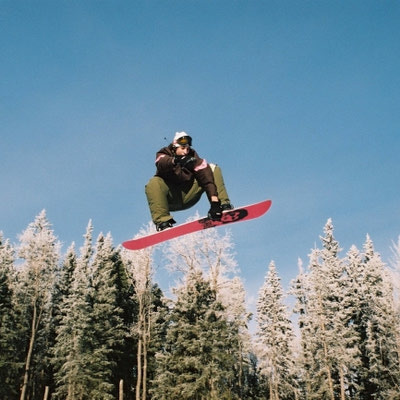 Hidden Valley Ski Resort guarantees reasonable rates with no lift lines. 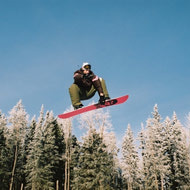 The facility offers downhill skiing and a terrain park with rails and snow obstacles. An excellent beginner hill or for those that appreciate a Great Value! All ages can test their abilities and have fun!